According to the IMDb, the inspiration for the movie comes from an event known as The Cowman of Copalis Beach. 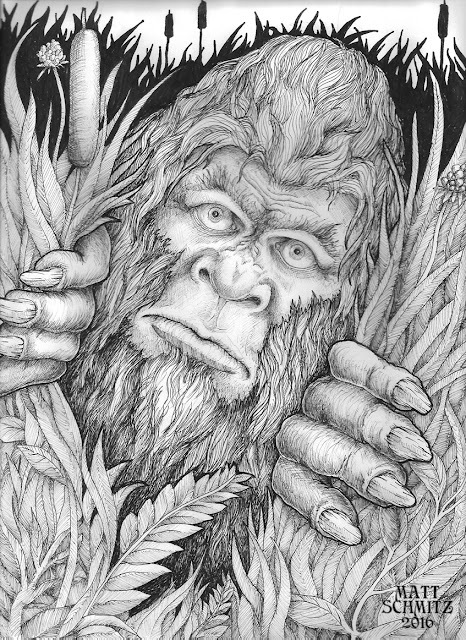 If you're interested in that story you can read about it here http://www.bigfootencounters.com/stories/cowman.htm. The movie has a graphic novel by the same name available for collectors and enthusiasts which is available HERE. 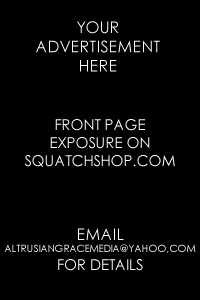 Go check it out as some of the proceeds help the production company and film crew. 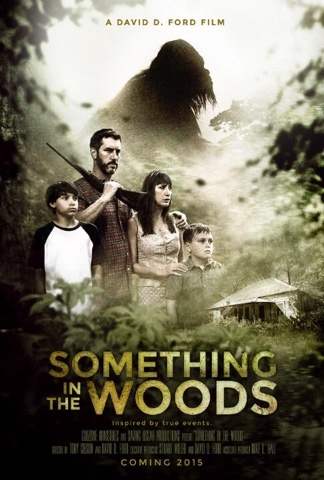 I have plans on watching this as soon as it's available on my Roku and when I do, you can expect a Squatch Shop review of it. So go check out the BOOK and watch the trailer below.